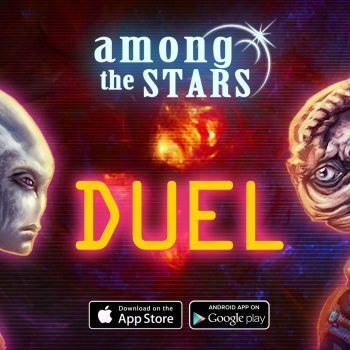 Among the Stars now available on iOS and Android! Among The Stars beta tests now open! Brass now available in Russian! A digital version of the classic board game Among The Stars is in the works! 3, 2, 1? GO!!! 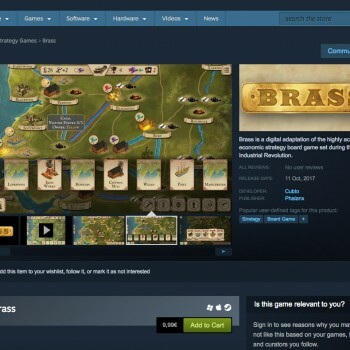 Brass has just debuted on Steam!